Set amid Indiana's vast Limberlost Swamp, this treasured children's classic mixes astute observations on nature with the struggles of growing up in the early 20th century. Harassed by her mother and scorned by her peers, Elnora Comstock finds solace in natural beauty - along with friendship, independence, and romance. About Gene Stratton-Porter (Author) : Gene Stratton-Porter is a published author of young adult books. 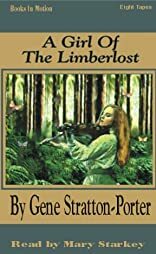 Some of the published credits of Gene Stratton-Porter include A Girl of the Limberlost. About Mary Starkey (Reader) : Mary Starkey is credited in . 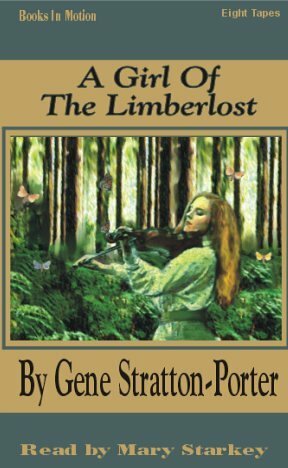 A published credit of Mary Starkey is A Girl of the Limberlost.